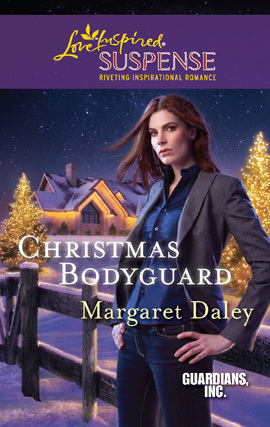 I love reading Christmas romances and wanted to share these books with you. 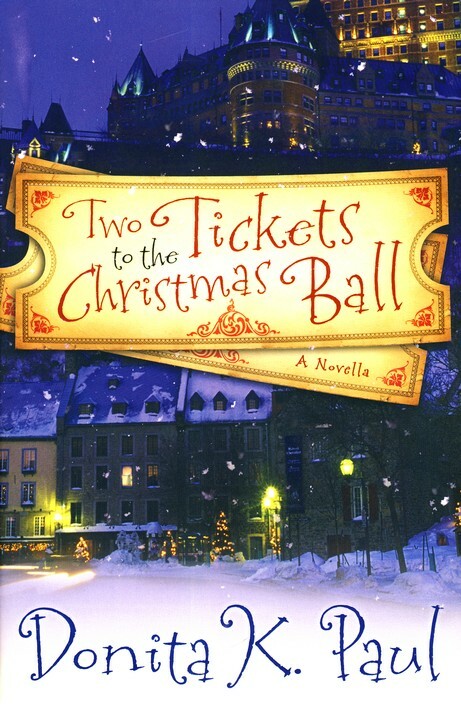 My last year's Christmas Backlist listed Christmas Romances from 2009 only. 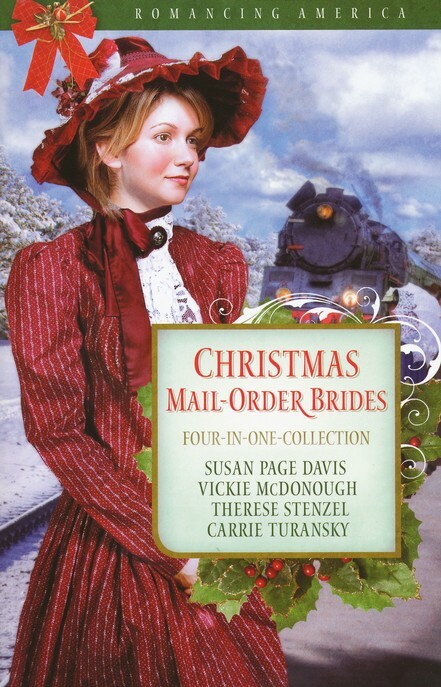 It stands to reason then that this year's will contain Christmas Romances from 2010. I've listed the books alphabetically according to their publishers. 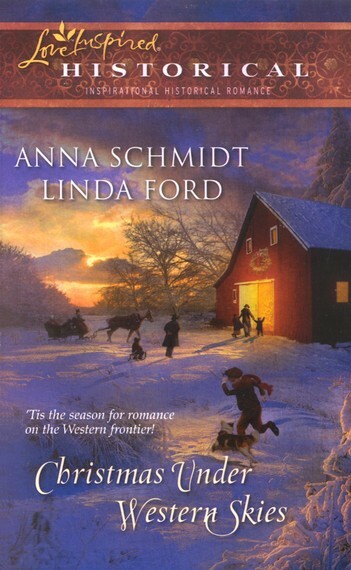 If you know a 2010 Christmas Romance that should be listed here, please contact me and I'll add it to this post. 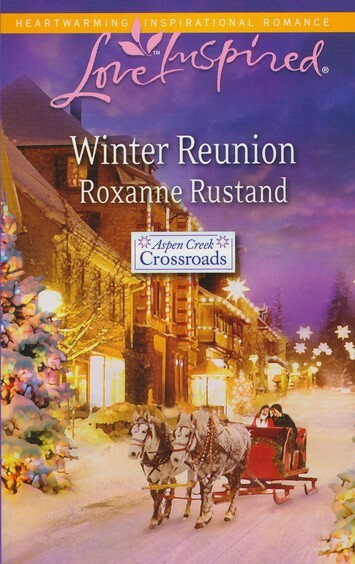 The full discussion of this backlist is posted on Dec 3, 2011. 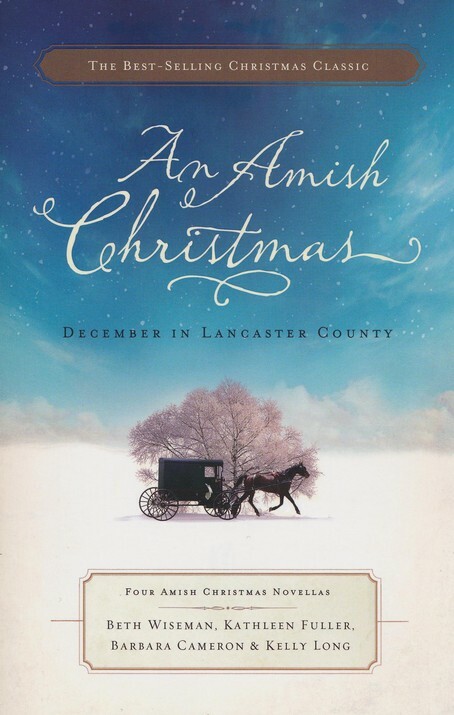 I bought my mom December in Lancaster for Christmas last year. It was a pretty little hardback book. She really enjoyed it. 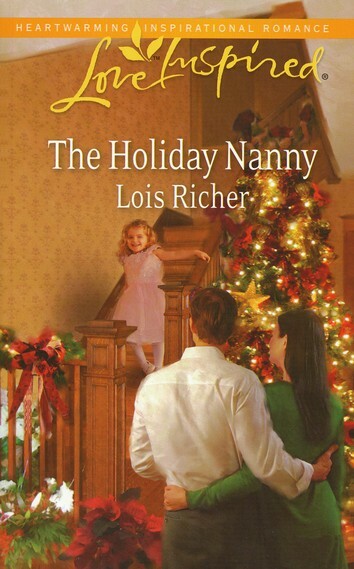 Christmas is really big with readers! As usual, an amazing list Anita. 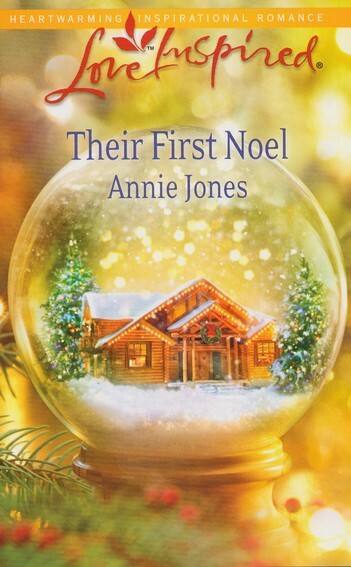 I have robably read only one Christmas themed book. Ever. So it's clear why you do so well with this backlist. I'm off to buy coal. Ho ho ho. That was supposed to be Probably. Sounds like Scooby Do posted for me. Sorry. LOL Barb, I've already started taking notes on next year's list in the hopes I'd get to do it again. 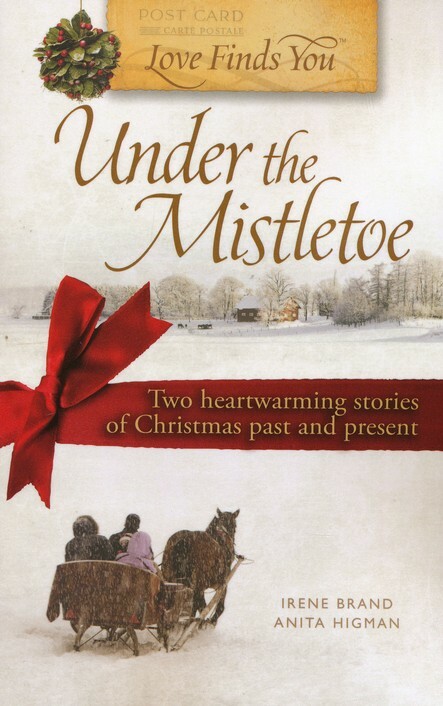 One thing I couldn't find was the books from White Rose/Pelican Book Group and other ebook publishers. If they are keeping tabs on what was published when, they're keeping it to themselves. So yes, I'll go now and make sure I've got yours listed. 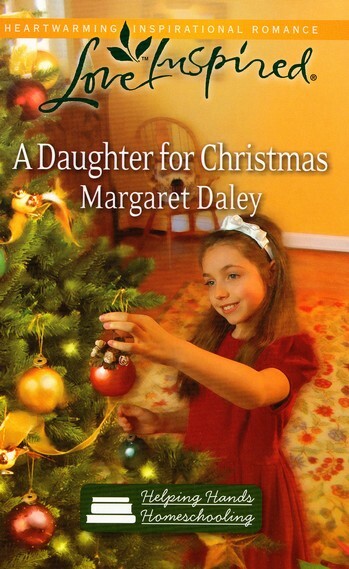 Dina, I used CBD for the photos and info on the books and they listed whether each was in paperpack or hardcover. But then I know they sell some of them in ebooks. But which ones? So I played it safe and just put the book itself. 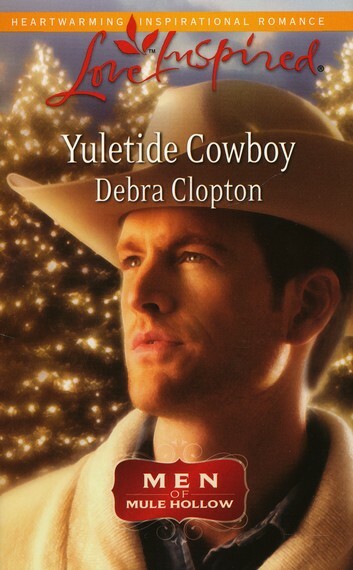 Just one Christmas book, Debra? Ouch. How can you stand it? Debra, considering we were emailing about cats and dogs, I just assumed you had Scooby on the brain today. 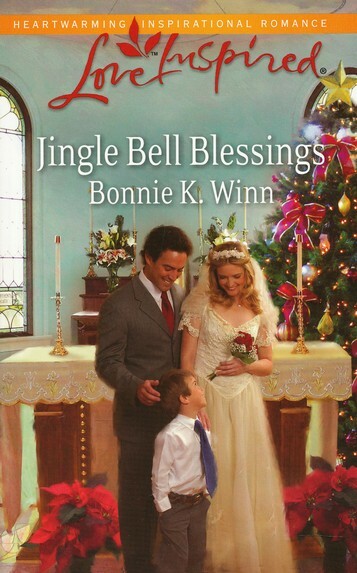 Anita, I know "Saving Christmas" and "Season for Miracles" by Clare Revell came out from White Rose in 2010. 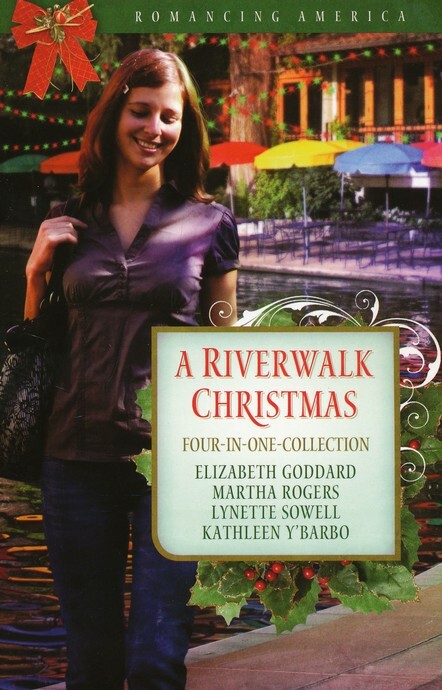 As well as "The Christmas Edition: A Journey to Paradise" by Robin Shope. 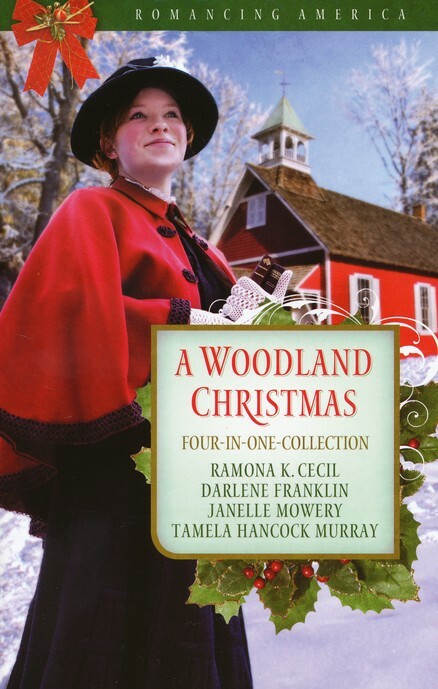 So I guess that's three Christmas releases last year compared to 11 this year. Barb, are those romance? And did you remember or did you look somewhere to find them? We're heading into the city for Christmas shopping today as it's Nelson's weekend off. I'll be able to keep tabs on the comments, but I won't be able to research or add to the post until later. 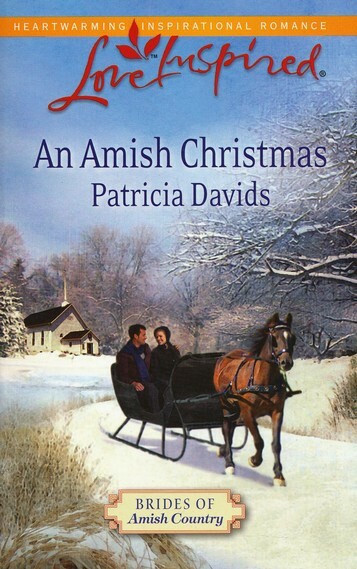 Debra--If you've only read one Christmas book, it must have been mine? Oops, and yes, anything coming from White Rose is considered a romance. Anita, did you read all of the books on this list? 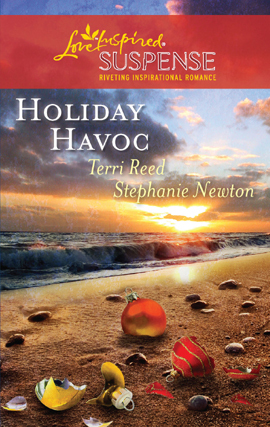 I read the LI Suspense ones and they were all very good, but I especially enjoyed Holiday Havoc. 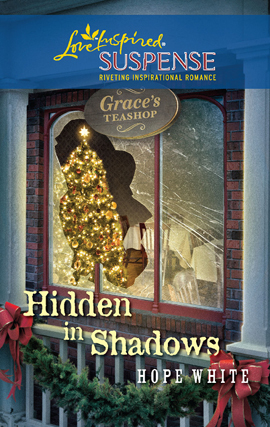 Any LI Suspense by Terri Reed or Stephanie Newton are really good, so a two-in-one was an extra treat. 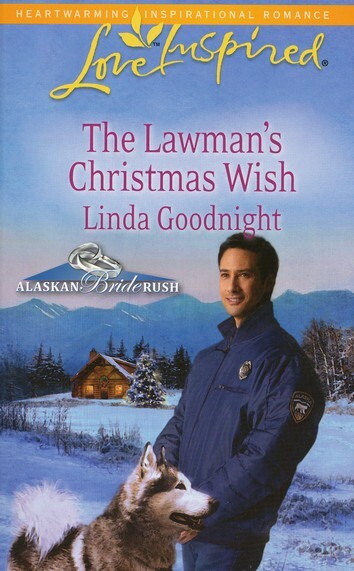 I'd really like to know about the book with the lady holding the polar bear. Has anyone read it? No, Suzie, I wish I could, but I haven't read them all. 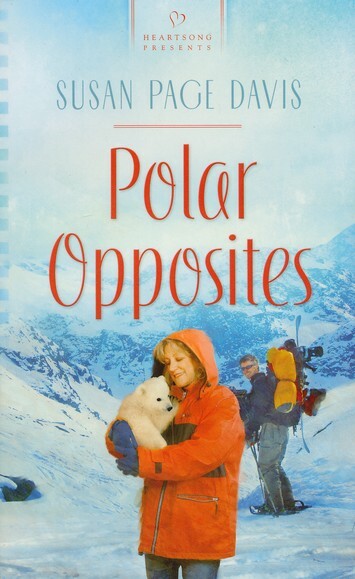 About Polar Opposites by Susan Page Davis - I haven't read that particular one of hers, but I just finished reading her current release, Captive Trail and I really enjoyed it. Deb's Scooby doo comment made me laugh. Thanks, Deb. What a list, Anita! 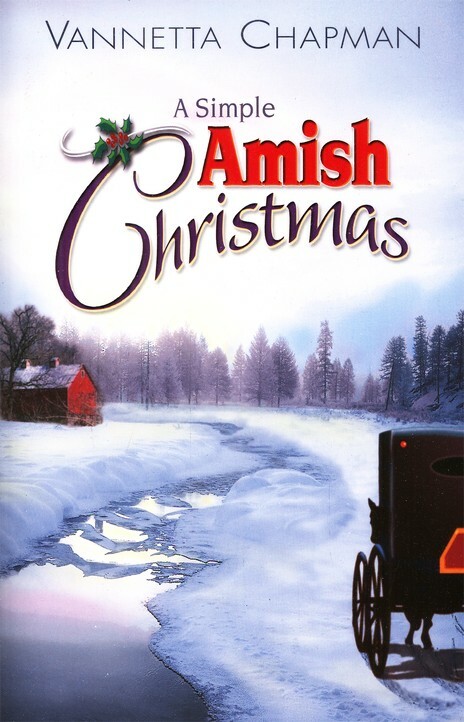 I am a huge fan of Christmas stories. 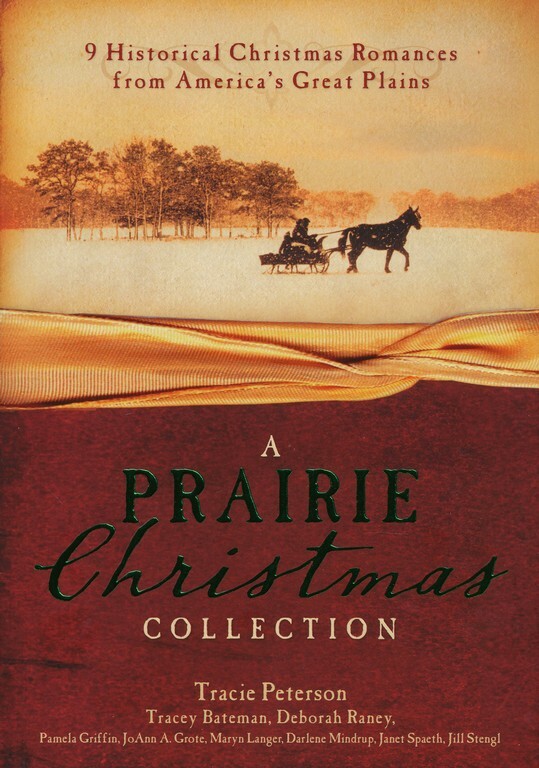 I always buy new ones, but I also re-read older favorites every year. www.susannedietze.blogspot.com. Then you can join me in asking, "Barb, what's up with you and coats?" Thanks for the great list, Anita. I'll check your blog later, Susie. Thanks. Now I have to admit I either lied or I'm clueless. 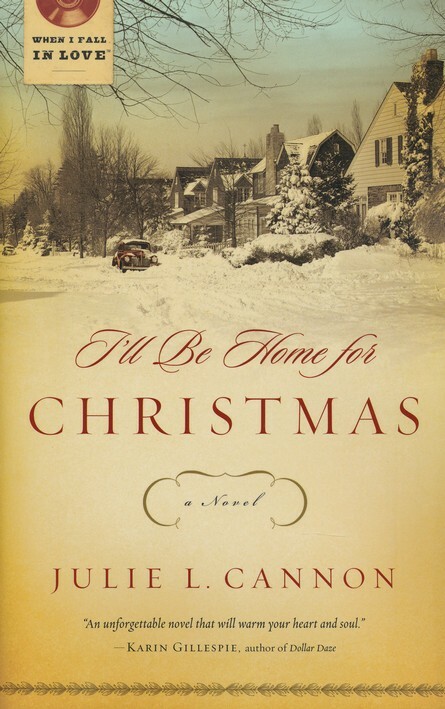 Okay, I've read TWO Christmas books. 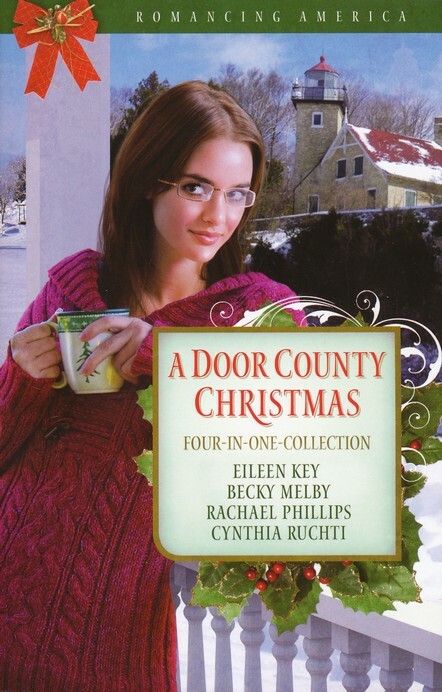 Missy Tippens and Barbara Early. 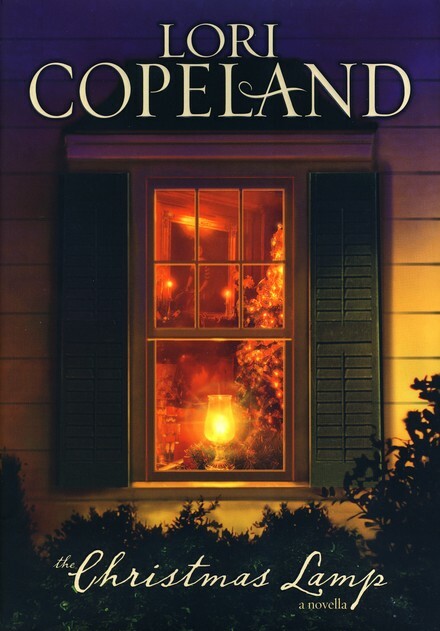 To me it's a mystery, not a Christmas book. oh well. Got back from the city an hour ago. Lots of crowds.